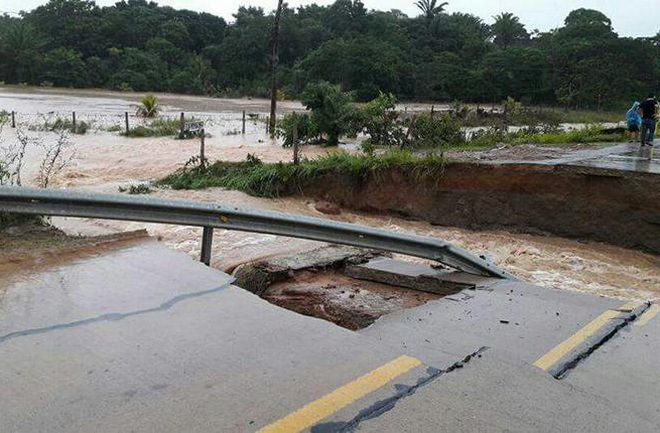 The flood caused by a heavy rain flooded the largest Bolivian city of Santa Cruz de la Sierra, a landslide occurred in the region, some bridges and roads were damaged. 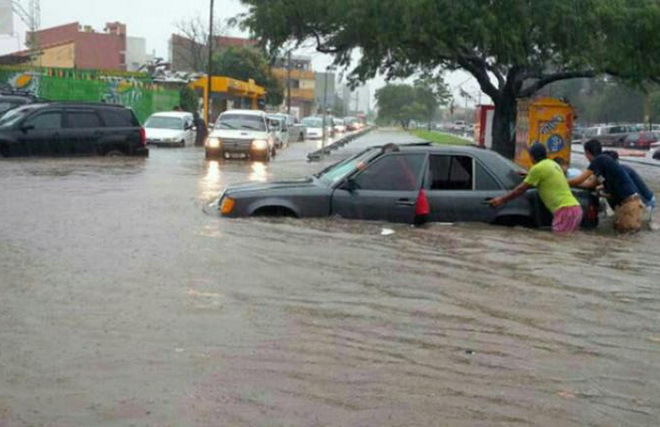 A heavy shower hit the city of Santa Cruz de la Sierra last Tuesday. The amount of precipitation was 184 liters per square meter. Most affected the northern and eastern parts of the city. Information on victims and victims was not received. Because of the rain, the Pirai River came out of the banks, flooding the neighborhood. Under the water were the streets and roads, were flooded dozens of houses. 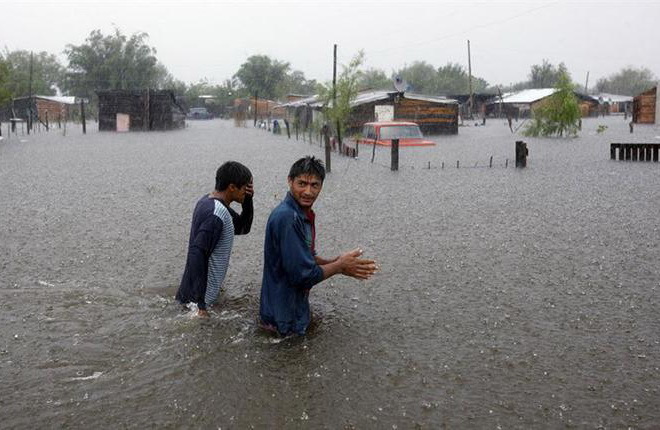 Two bridges were destroyed by storms of water, some parts of roads were damaged, landslides fell in places. As a result of the disaster, the movement of public transport was paralyzed, the supply of water and electricity was disrupted. According to forecasts of weather forecasters, in the near future precipitation will stop, but the cold cloudy weather will remain until Friday. In the eastern regions of Bolivia, because of the bad weather, the “orange” level of danger is declared. Next story Who or what kills boars in Florida?